This entry was posted in Sony Lens and tagged Sony FE 100-400mm f/4.5-5.6 GM OSS Lens, Sony lens rumors on August 6, 2017 by admin. This entry was posted in Sony Lens and tagged Sony FE 12-24mm F4 G Lens, Sony FE 16-35mm F2.8 GM lens, Sony lens rumors on August 3, 2017 by admin. This entry was posted in Sony Lens and tagged Sony FE 100-400mm f/4.5-5.6 GM OSS Lens, Sony lens rumors on July 30, 2017 by admin. This entry was posted in Sony Lens and tagged Sony FE 100-400mm f/4.5-5.6 GM OSS Lens, Sony lens rumors on July 27, 2017 by admin. 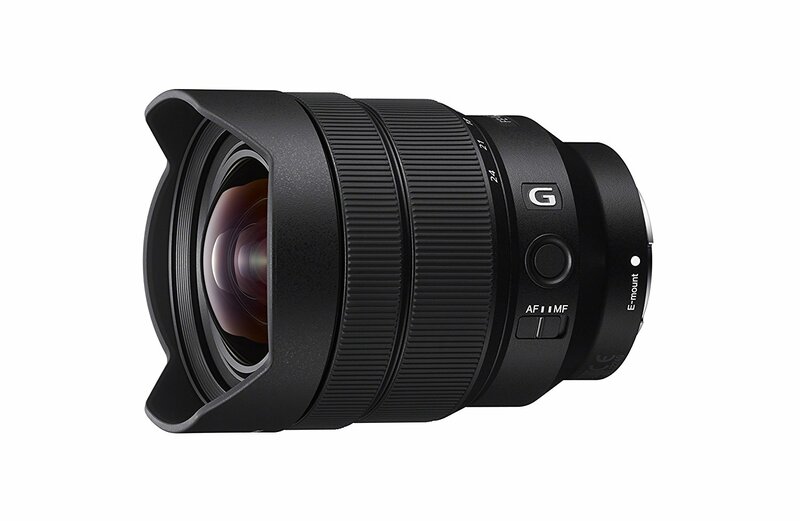 Sony FE 12-24mm F4 G Lens In Stock & Shipping! This entry was posted in Sony Lens and tagged Sony FE 12-24mm F4 G Lens, Sony lens rumors on July 6, 2017 by admin. The Sony A6000 announced in February 2014, is a rangefinder-style mirrorless camera. 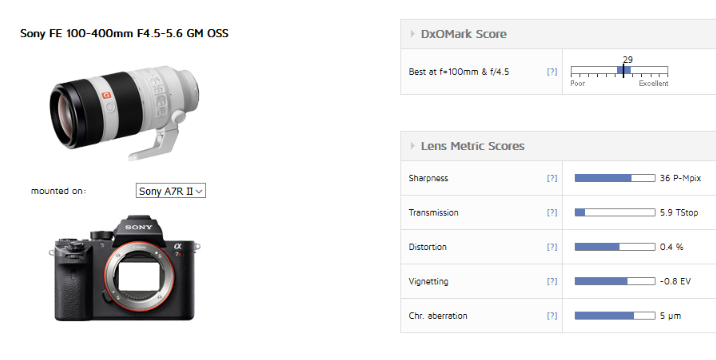 It has a 24 MP APS-C sensor, hybrid autofocus, a 344g light weight and an 11FPS shooting speed. 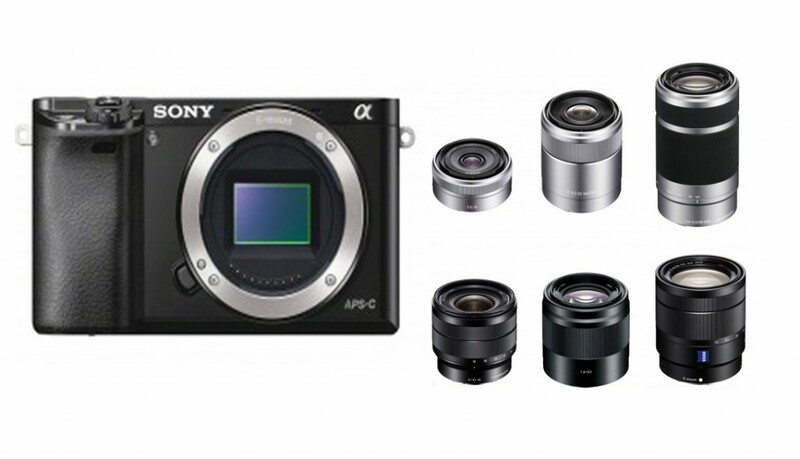 Sony A6000 is #1 Best Seller in Mirrorless Cameras to date. Below are a lot of best recommended lenses for Sony A6000. This entry was posted in Best Lenses for Sony, Sony Lens and tagged best lens, best lenses for sony A6000, sony A6000 on June 30, 2017 by admin. This entry was posted in Sony Lens and tagged Sony FE 12-24mm F4 G Lens, Sony FE 16-35mm F2.8 GM lens, Sony lens rumors on June 21, 2017 by admin. Two new Sony FE GM lenses are coming! 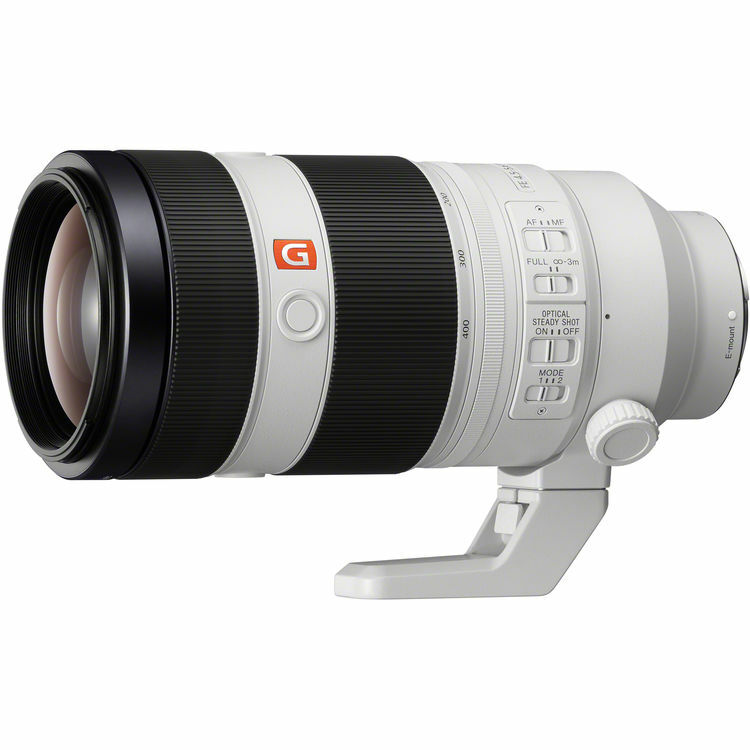 There are Sony FE 135mm and FE 400mm prime lenses. According to the latest rumors from SAR, they think the 135mm is likely to get a f/1.8 aperture while the 400mm should be f/2.8. This entry was posted in Sony Lens and tagged Sony lens rumors on June 16, 2017 by admin. This entry was posted in Sony Lens and tagged Sony FE 100mm F2.8 STF GM lens, Sony lens rumors on May 31, 2017 by admin. This entry was posted in Sony Lens and tagged Sony FE 12-24mm F4 G Lens, Sony FE 16-35mm F2.8 GM lens, Sony lens rumors on May 19, 2017 by admin.